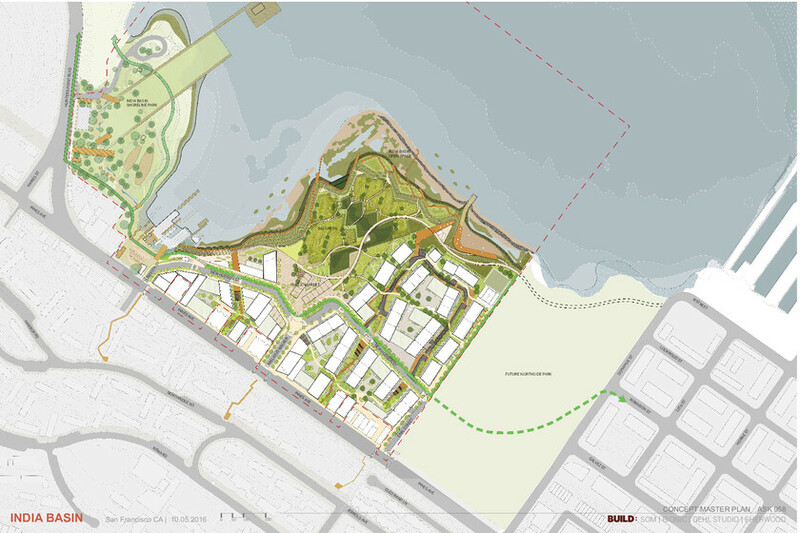 Atelier Ten developed a resilient masterplan for the southern waterfront of San Francisco. 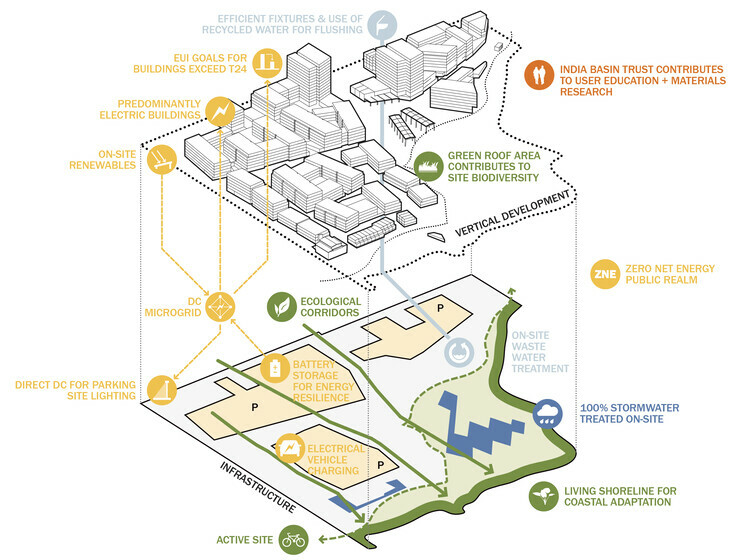 India Basin will serve as a replicable model of progressive sustainability targeting a Net Zero Energy public realm, and greenhouse gas free building operations. India Basin revitalizes a waterfront site in a neighborhood lacking community benefits. The design features a “Big Green” that provides habitat and recreation, and is designed to adapt to sea level rise. The sustainability vision focuses on community resilience, greenhouse gas emissions, and water conservation. For energy efficiency, Atelier Ten set targets for building EUI and performance recommendations for building components. Atelier Ten evaluated central plant options, both thermal and electrical. 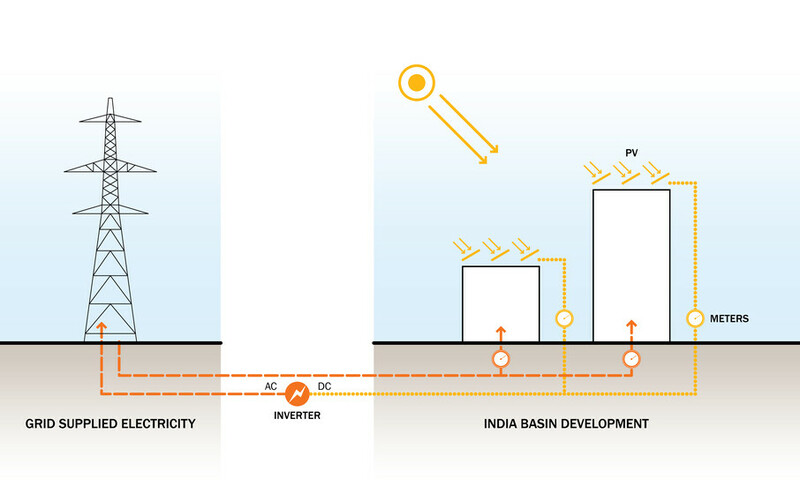 The project is targeting a microgrid, PV and batteries, that will enable net zero public realm. 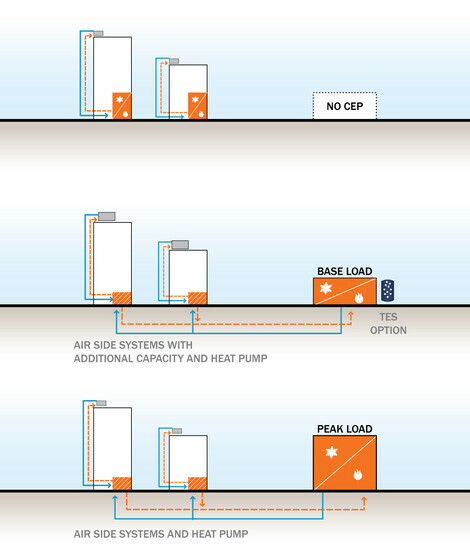 The microgrid also supports community resilience, allowing energy to shift to critical services in an emergency.